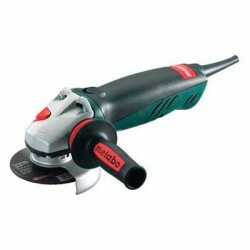 Grinders There are 17 products. 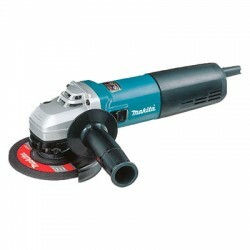 Alpha Professional Tools® is proud to introduce a new HSG-125 High-speed Angle Grinder. 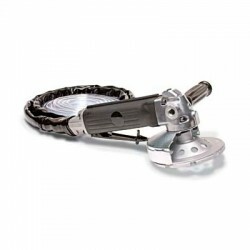 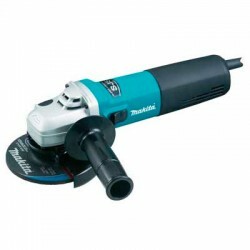 This 5” grinder has a powerful 7.2 Amp (800W) motor with 9,700 rpm. 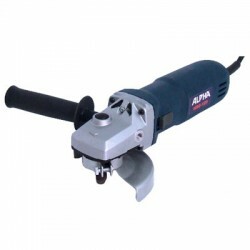 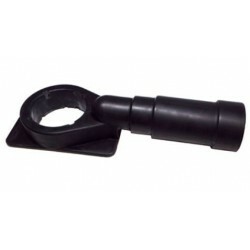 The Alpha® Ecogrinder is the ideal high performance grinder with a built-in vacuum system. 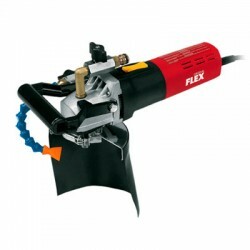 This compact 4-1/2" high speed WET grinder is designed for maximum material removal of concrete or natural stone. 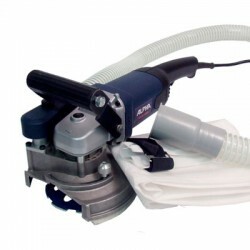 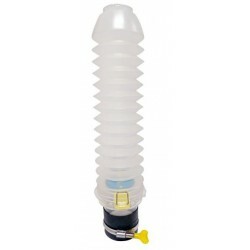 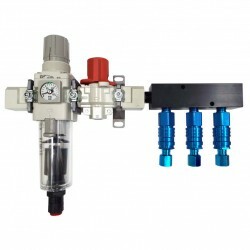 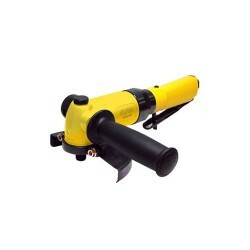 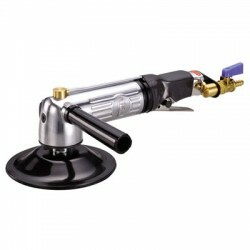 DFS Pneumatic air pgrinder, is a superior power tool that all leading fabricators choose!